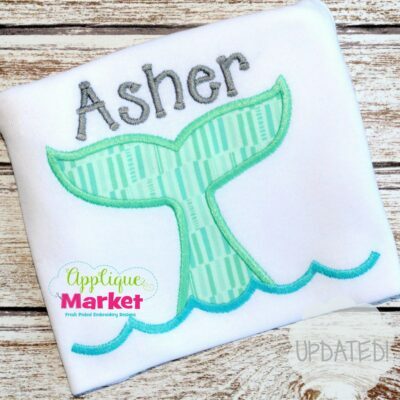 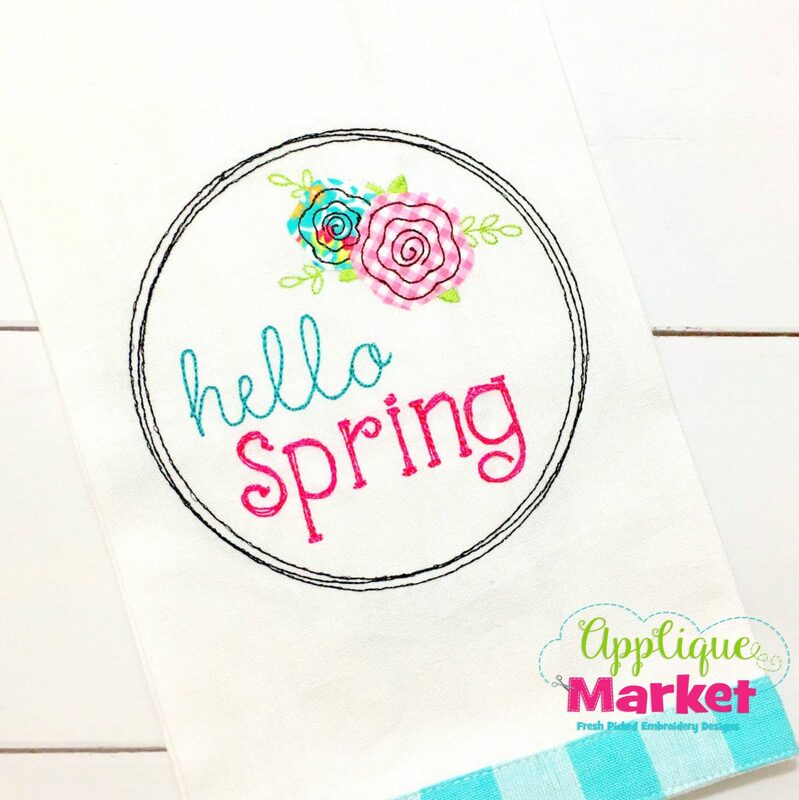 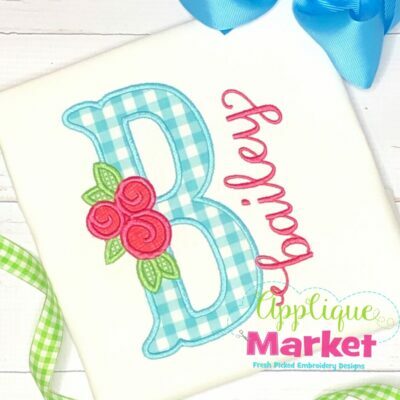 Bring in the holiday with Applique Market’s great selection of special designs. 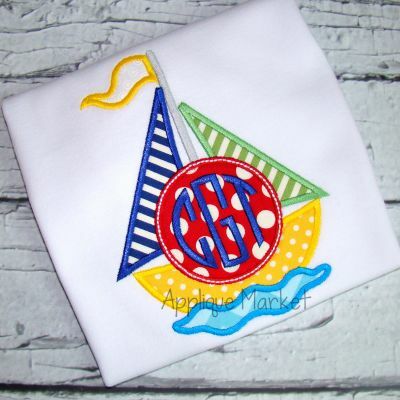 Celebrate your summer with this adorable Beach Ball Monogram Vintage embroidery design. 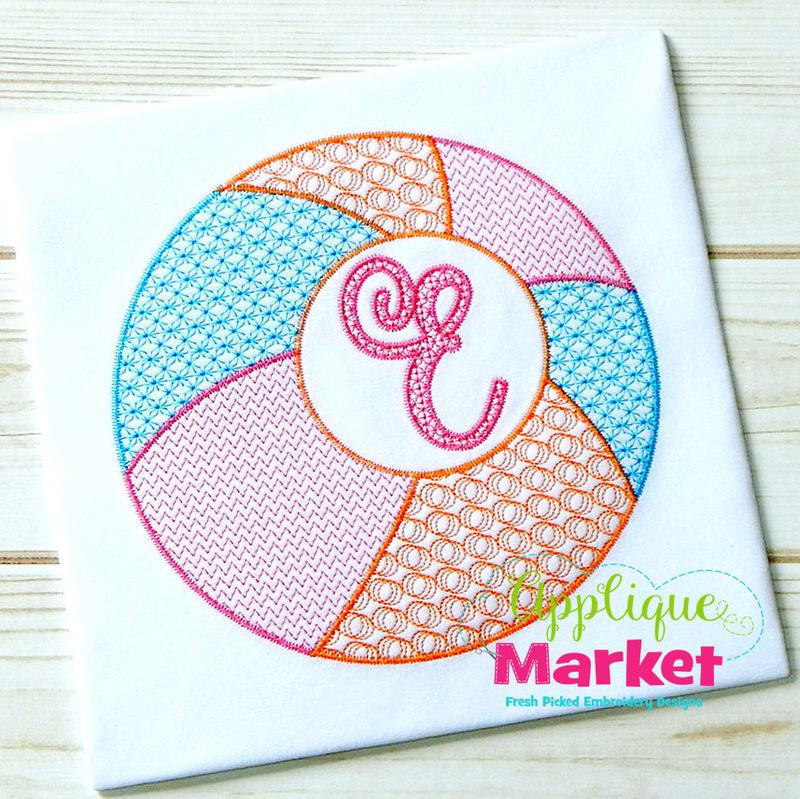 Enjoy the summer in style with our Beach Ball Monogram Vintage embroidery design. 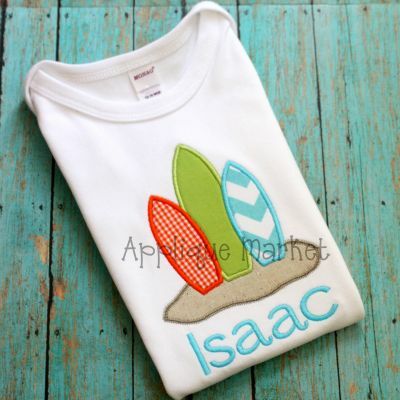 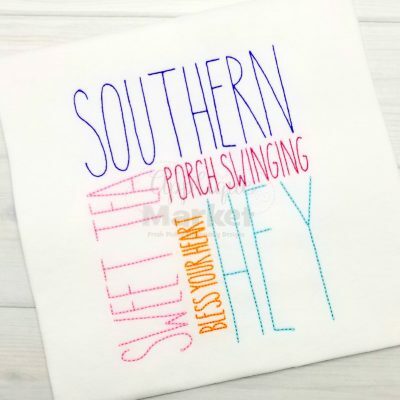 This design is perfect for outfits for your little one to show your love for all things summer! 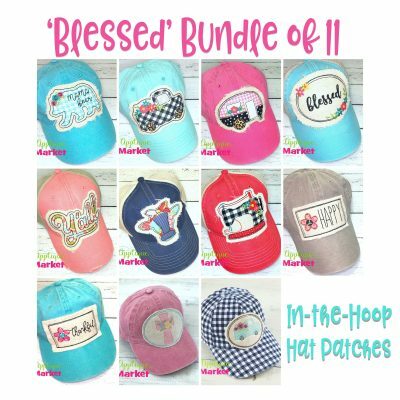 The Beach Ball Monogram Vintage embroidery design listing includes five sizes for a wide array of hoops: 4×4, 5.0, 6.0, 7.0, and 8.0 inch. 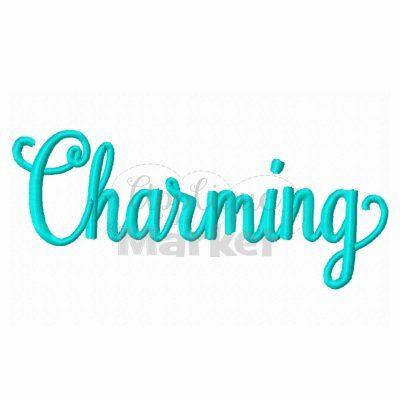 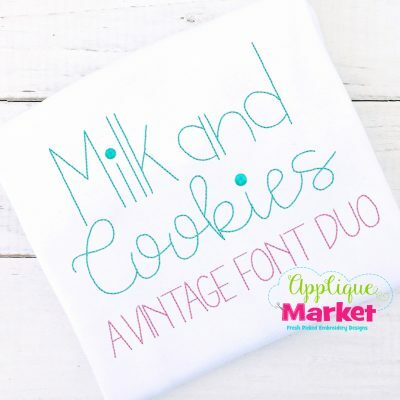 The font shown in our sample is our Ballerina Script Pattern Fill Alphabet and is available separately to purchase HERE.